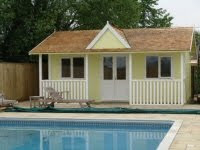 Last year The Garden Office featured on season two of Sarah Beeny’s home improvement show Double Your House for Half the Money. 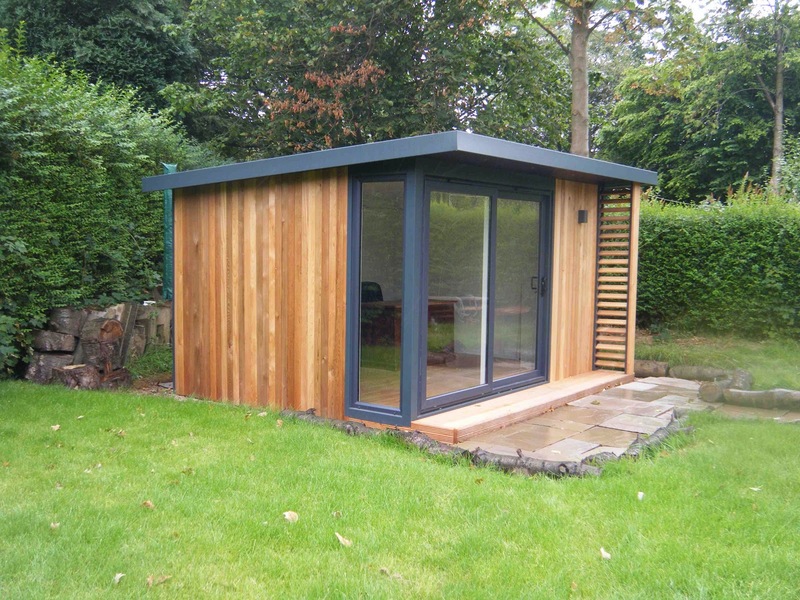 They were on again last night in the new season three, putting together a garden office for Birmingham-based Paul and Andrea (a 3.8m x 3.6m model with western red cedar cladding, decking and a contemporary slatted side cheek, with a 2.4m graphite sliding door set and corner window). "We intend to use the lovely garden building as an office," said Paul. "As we have one daughter and another baby on the way, space and peace and quiet is running low in the home! The garden office provides myself or Andrea with some much sought after serenity to conduct business/personal affairs. I am also fighting the urge to put a beer fridge in the corner..."